LA On Lock Radio: Episode 19 feat. Traffic & Young Sam. Hosted by Pookie F'n Rude & Macharo. Music mixes by N3 On The Track. Tune in below. 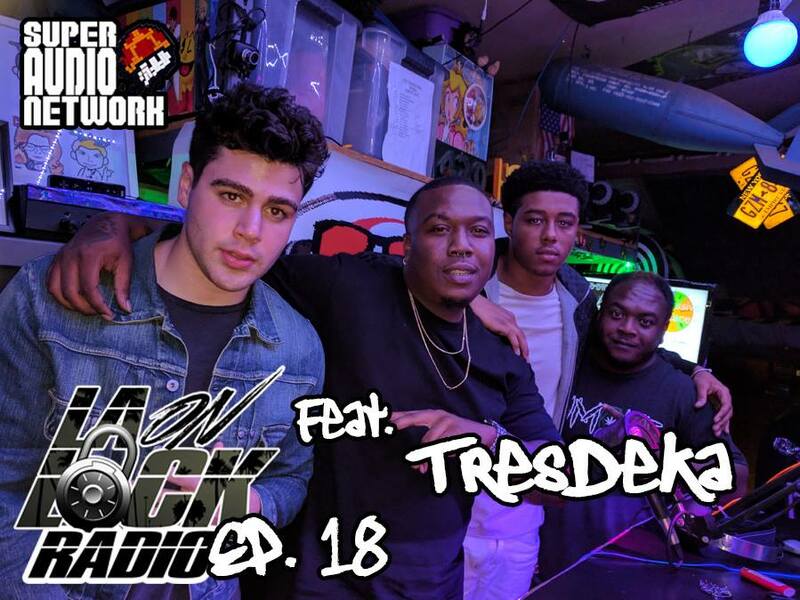 LA On Lock Radio: Episode 17 feat. Spiffie Luciano & LilCadiPGE. Hosted by Pookie F'n Rude & Macharo. Music mixes by N3 On The Track. Tune in below. 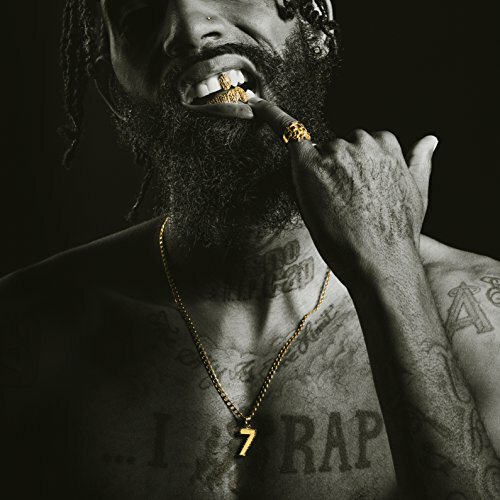 Quincey White (Formerly known as DUBB) released his new EP today entitled "The 7" available on iTunes, Amazon, Spotify & any other major digital retail network. He appeared on Sway In The Morning to promote the project & give the listeners some hot bars! Tune in above. ND'C's last music video of 2016. A remix to Logic's 44 Bars.